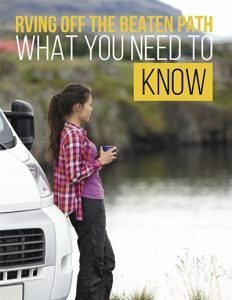 Have you ever seen a European motorhome? 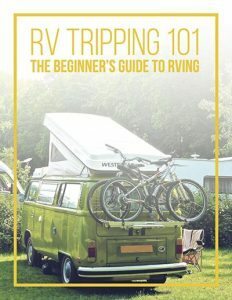 If not, you are missing out on some interesting and innovative RVs. RVs like the Chalet Mobil, designed to look like a wood-paneled Swiss chalet. 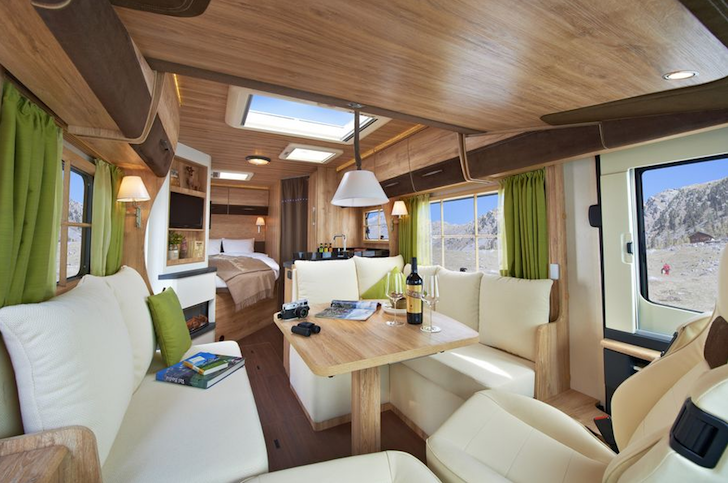 Motorhomes made in Europe are styled different from those in the United States. Their interiors tend to have a more contemporary feel, with lots of light, bright colors, and smooth rounded woodwork. And this special Swiss Chalet style model encompasses all of that and more. 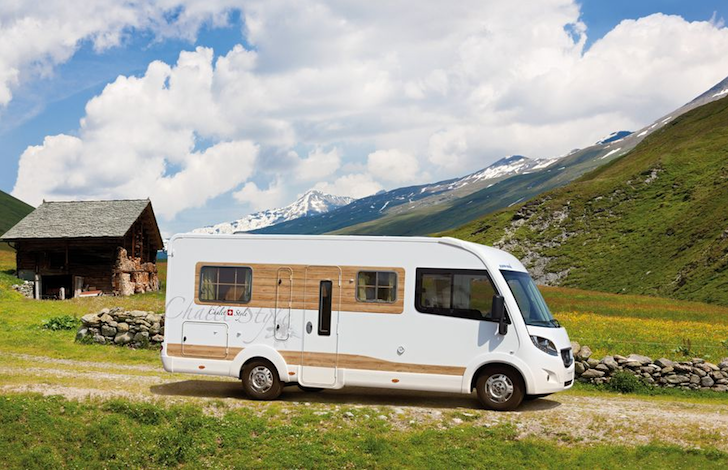 The Chalet Mobil is from the Integra line of RVs produced by Eura Mobil. The base model Integra with it’s practical size adn good bones and of and added luxurious amenities reminiscent of the finest chalet in the Swiss Alps. 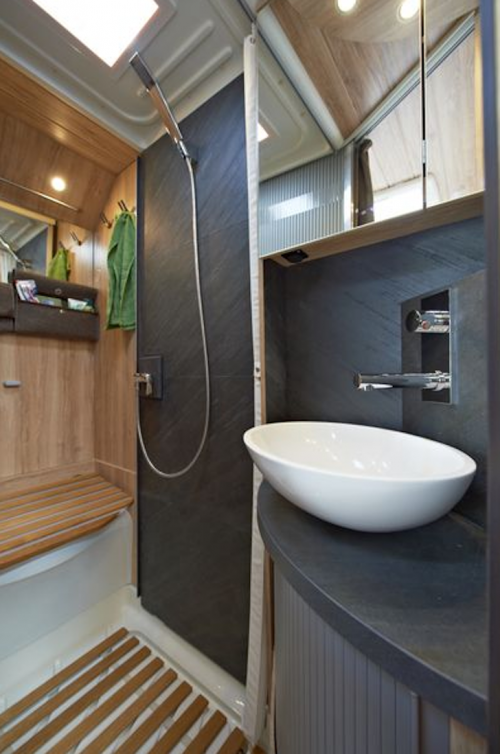 All these components combined provide a rustic yet modern feel to this motorhome that is seldom seen in the United States. In fact, this look would fit right in among the stunning mountains of the Swiss Alps. 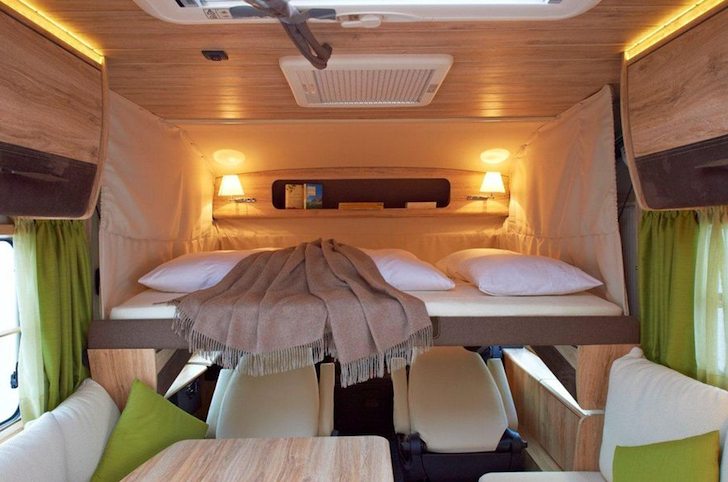 What do you think of this Swiss Chalet motorhome? Leave your thoughts in the comments below.